Biography: Chee Wei Tan received the M.A. and Ph.D. degrees from Princeton University. He is a Computer Scientist with Erdos number 3. He is interested in personalized learning technologies, computer science education and mathematics. 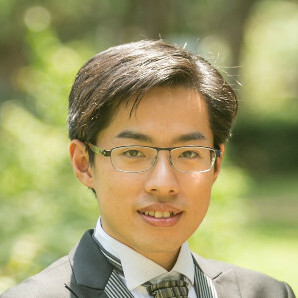 Biography: Jian Shen received his Bachelor&apos;s degree in Mathematics from Princeton University in 2007, where he was also the president of the undergraduate math club. 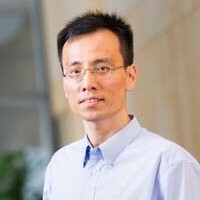 He is currently a senior scientist at Shell Street Labs in Hong Kong. 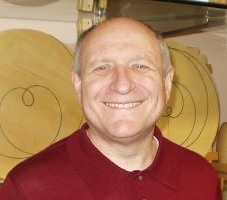 Biography: Mark Saul is the Executive Director of the Julia Robinson Mathematics Festival (JRMF). Before this, Saul has worked as Director of Competitions for the Mathematical Association of America, which runs the largest math contest program in the country. Saul has been a senior scholar for the John Templeton Foundation, guiding their portfolio in gifted education. He was also a program officer for the National Science Foundation, where his portfolio included programs in mathematics curriculum, in teacher professional development, and the Presidential Awards for Excellence in Mathematics and Science Teaching. He is a 1984 recipient of that award. Biography: Bernard Ng taught mainly Mathematics at the Primary level for more than 10 years before his appointment as the Vice Principal (PY & Primary Section) of Singapore International School (HK) in 2012. Biography: Anna is an experienced mathematics teacher at the Chinese International School in Hong Kong. 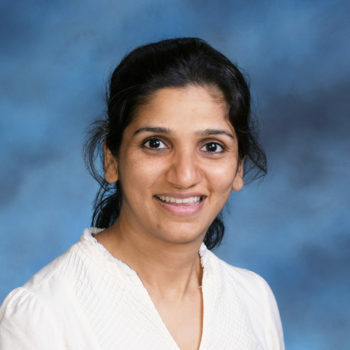 Biography: Nidhi Maskara is an experienced teacher of Mathematics from the ESF Island School. 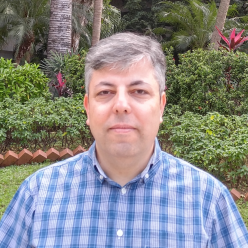 Biography: Mr Arduc is an experienced math teacher from the Yew Chung International School of Hong Kong (YCIS). 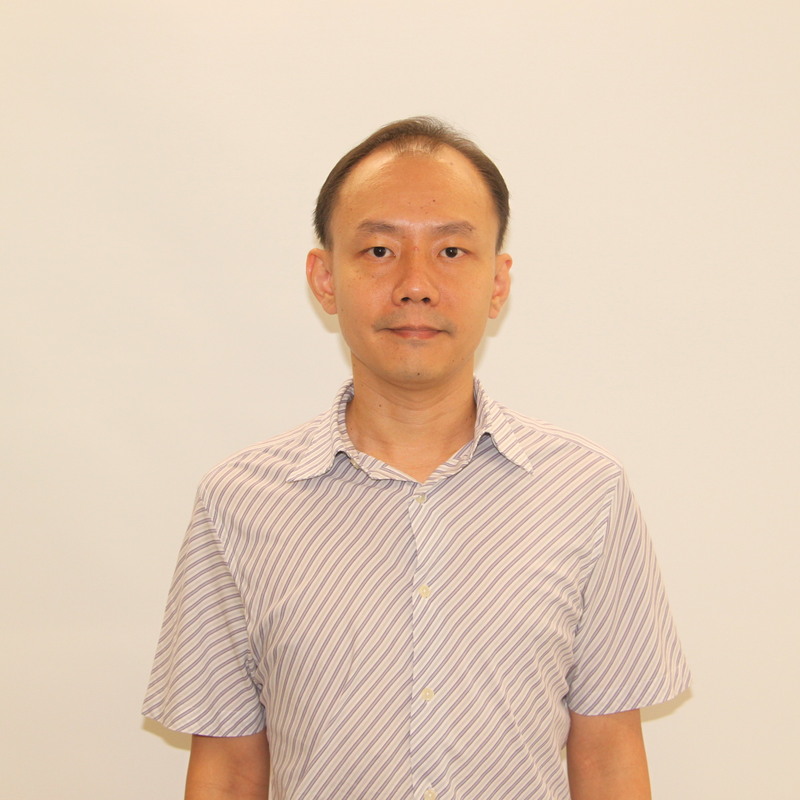 Biography: Chee Kian is currently teaching IGCSE and IB in Singapore International School (Hong Kong). 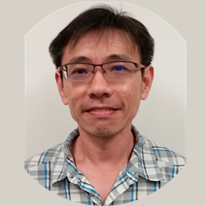 He has taught for 10 years in Singapore and possesses a degree in Applied Mathematics from National University of Singapore. Biography: Boon Shen is currently a Mathematics teacher at the Singapore International School (Hong Kong). He possesses a Bachelor degree with Diploma in Education (from Nanyang Technological University, Singapore), majoring in Mathematics and Geography. He has more than 17 years of teaching experience especially at secondary level in Singapore and Hong Kong. He is well-versed in teaching lower and upper secondary Mathematics (including Additional Mathematics) and Geography. Biography: David is currently a mathematics teacher at Singapore International School (Hong Kong). 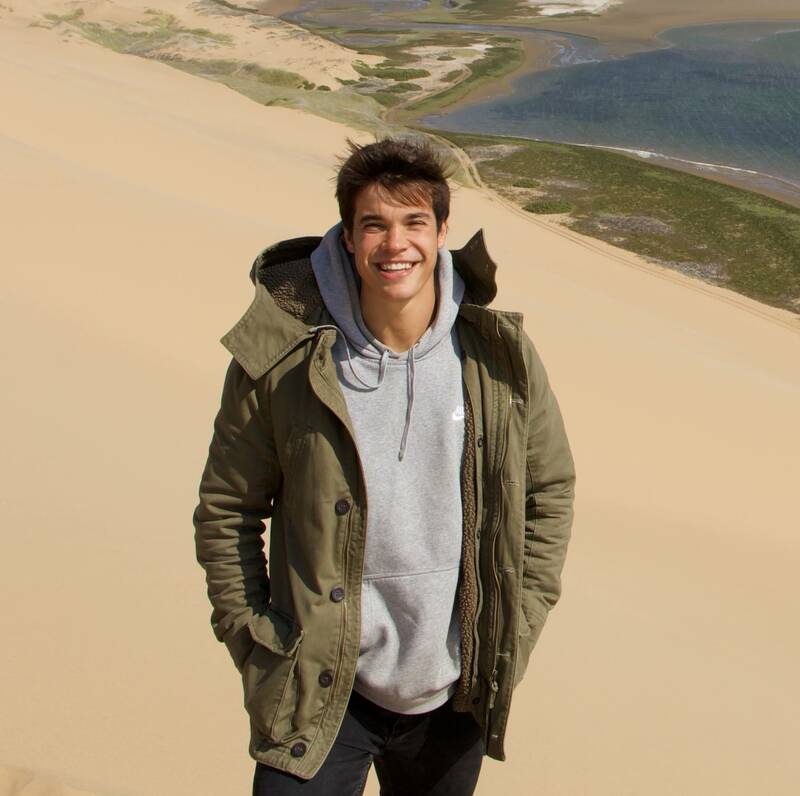 He completed a BSc (Honours) in Psychology at the University of Warwick, a Postgraduate Certificate in Education at the University of Keele, and a MA in Education at the University of Nottingham. He is currently completing a PhD at the University College of London. Biography: Mico is a mathematics teacher at the Singapore International School (Hong Kong). She possesses a doctoral degree in Electronic Engineering from The Chinese University of Hong Kong and a PgD Education (major in mathematics and minor in physics). 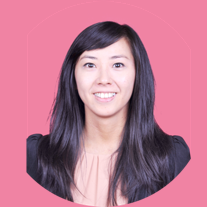 She has taught mathematics at other IB schools in Hong Kong and possesses research experience in universities. 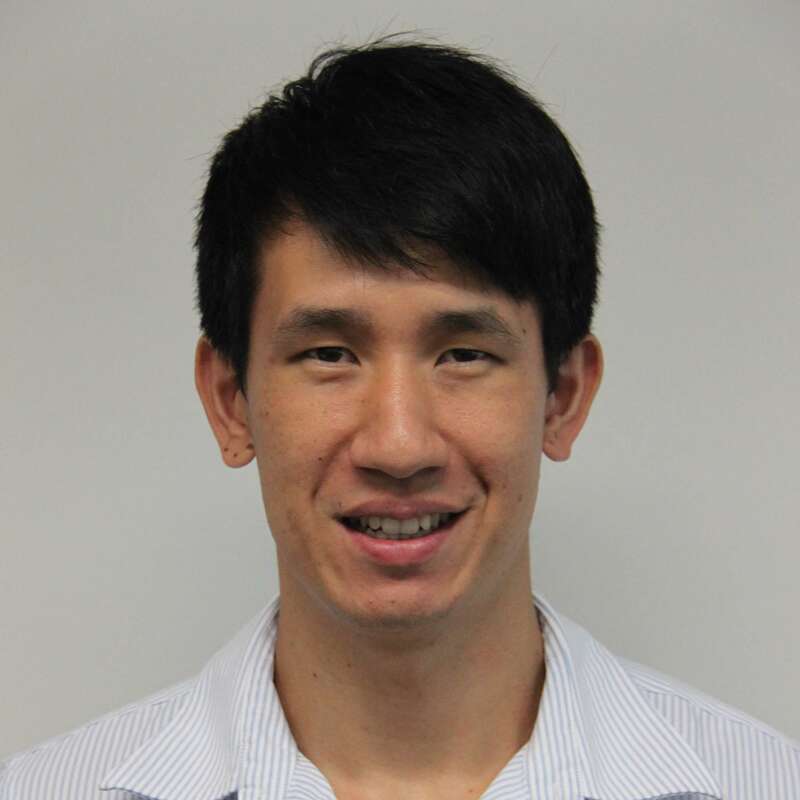 Biography: Vincent Chu is currently a mathematics teacher at the Singapore International School (Hong Kong). He obtained Bachelor’s Degree from University of Hong Kong in Engineering. He has taught in various international schools in Hong Kong. 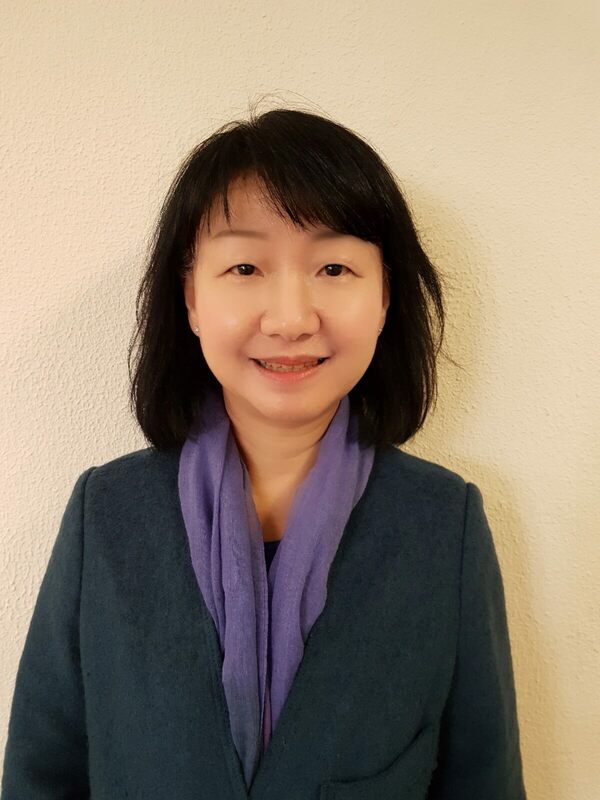 Biography: Clara Tai is currently a mathematics teacher at the Singapore International School (Hong Kong). 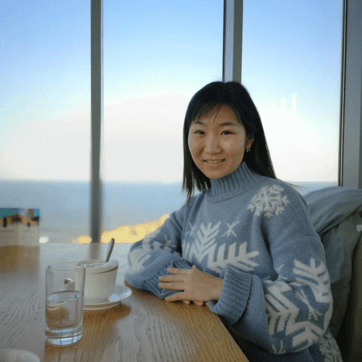 She possesses two masters degrees - in Education (from The University of Hong Kong) and Mathematics (from The Chinese University of Hong Kong), and she has taught DP, IGCSE, and MYP in Hong Kong. Biography: Chichula Kaleswara Rao obtained M.Sc (Mathematics) and B.Ed (Math & Physical sciences) from Andhra University, India. He has been teaching mathematics for IGCSE, IBDP and EDEXCEL for more than 17 years. He is an assistant examiner and moderator for IBDP mathematics (HL) and also an assistant examiner for IGCSE mathematics. Biography: Anna is currently a mathematics teacher at the Singapore International School (Hong Kong). She has previously taught mathematics for the GCE O-Levels in Singapore, and is currently teaching mathematics for IGCSE. Prior to joining SISHK, she was working with the Ministry of Education (Singapore) as both a research analyst and an education policy officer. She possesses a Bachelor’s Degree in Mathematics from Imperial College London and a Masters Degree in Statistics from Columbia University. 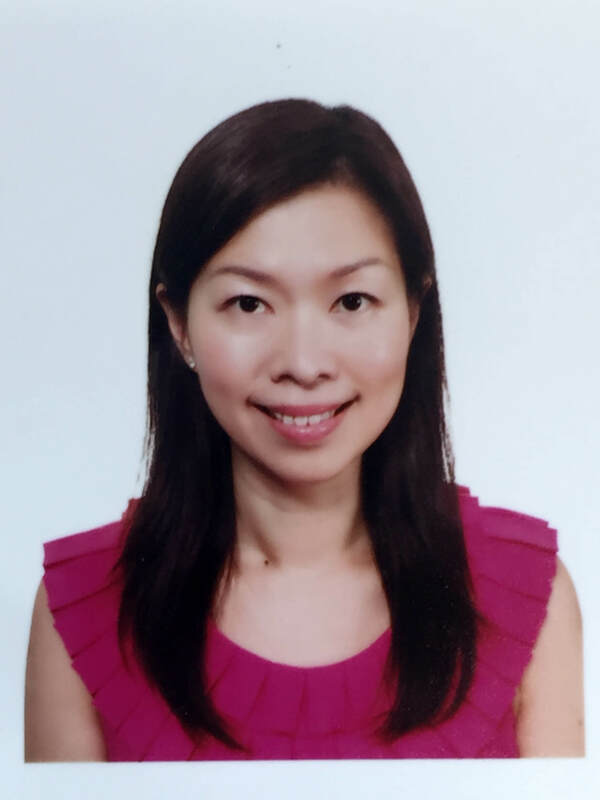 Biography: Hwee Lin is currently teaching IGCSE in Singapore International School (Hong Kong). 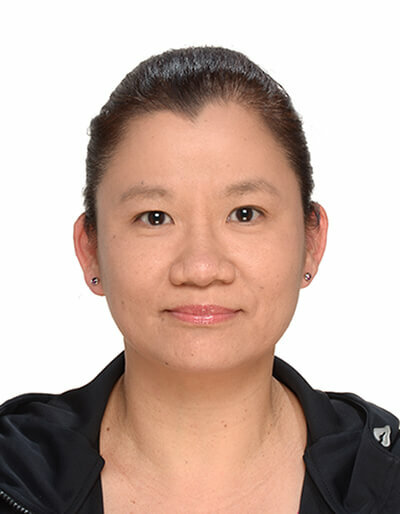 She has taught for more than 15 years in Singapore and possesses a Masters degree in Education (Mathematics) from the National Institute of Education, Nanyang Technological University. Biography: Angeline is a mathematics teacher at the Singapore International School (Hong Kong). 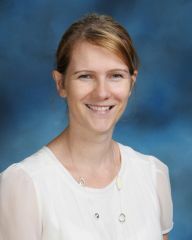 She is currently teaching the IBDP course. She started her teaching career as a GCE A-Level mathematics teacher in Singapore. 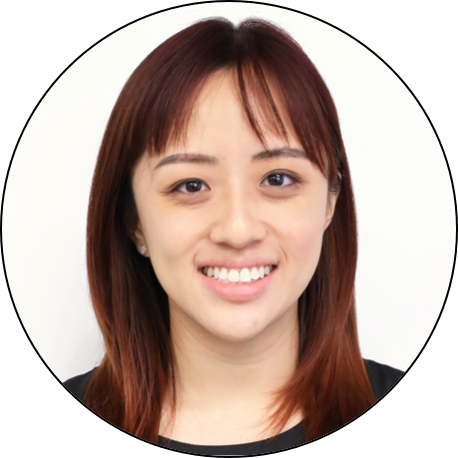 Before joining the current school, she was working as a curriculum planner and resources developer at the Ministry of Education (Singapore). She possesses a Bachelor degree in Applied Mathematics and a Masters degree in Mathematics from the National University of Singapore. 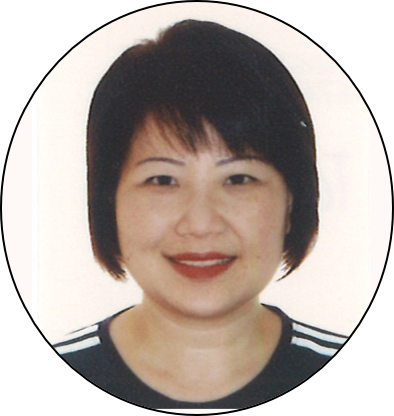 Biography: Veronica has been an experienced upper primary Math and Science teacher for over 20 years in Singapore schools. She has also taught upper primary Math and Science in Singapore International School (Hong Kong). She believes that Math learning should be engaging and there should be more opportunities for children to explore Math in real life. Hence it is important that teachers should help children build up their metacognitive and Math reasoning abilities. This will allow the children to appreciate Math and better articulate these reasoning accurately in their daily lives. Biography: Edwina is currently a Primary 6 Mathematics teacher in Singapore International School (Hong Kong). Her previous experience include teaching primary and secondary Mathematics and English in local and international schools. She has obtained Master of Education (with distinction) and PGDE at the University of Hong Kong and Honours Bachelor of Mathematics from the University of Waterloo. Biography: Pick Kian is currently teaching Primary 6 Mathematics in Singapore International School. This will be her second year volunteering at the Julia Robinson Math Festival. Biography: Fiona is an experienced mathematics teacher who received her Bachelor’s degree in Primary and Secondary Education with Qualified Teaching Status specialising in Mathematics Education in UK. 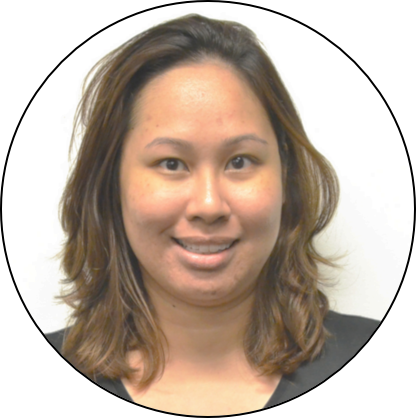 Before teaching Mathematics and Science in Singapore International School (Hong Kong), Fiona has taught Mathematics, Science and English in various schools in UK and Hong Kong, across different levels in Primary and Secondary. . Biography: Celine has had more than 20 years of experience in teaching Mathematics in Singapore schools prior to her stint in the Singapore Ministry of Education Headquarters. She specialises in providing learning support for lower progress pupils in Mathematics and is currently the Head of Educational Support in HKSIS. Biography: Elizabeth is currently a lower primary Mathematics teacher in Singapore International School (HK). She has more than fifteen years of teaching experience under her belt. She has taught Mathematics in Singapore across the different levels. She believes that everyone can learn Mathematics with the right strategies. Biography: Cleo is an experienced mathematics teacher who have taught Mathematics to pupils across all levels. 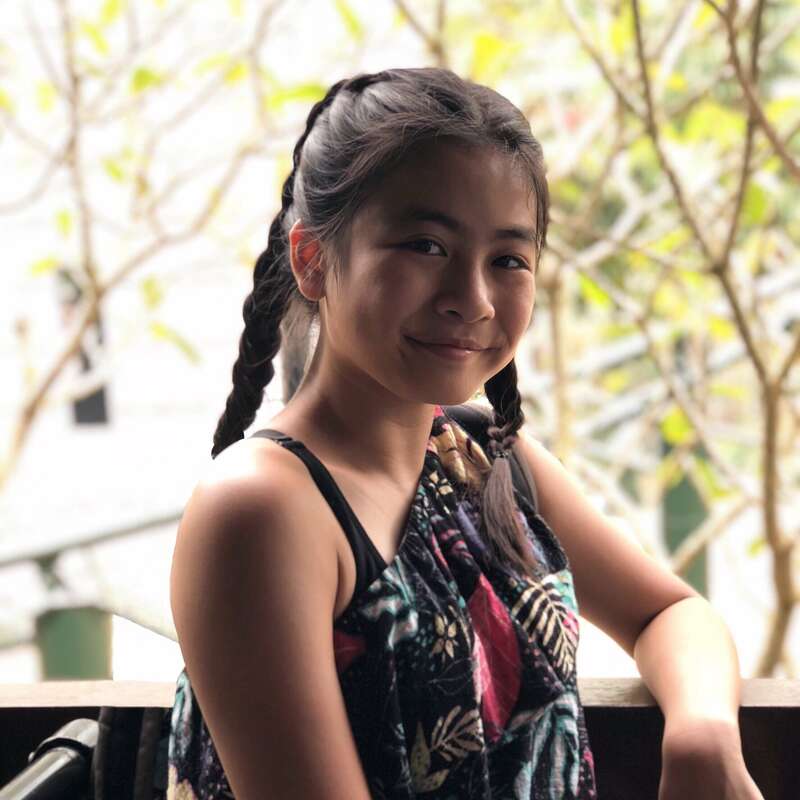 She received her Bachelor of Education (Primary) in 2013 and has taught English, Mathematics and Science in Singapore prior to teaching in Singapore International School (Hong Kong). Cleo also has experience teaching E2K(Mathematics) to higher progress pupils in Singapore. Biography: Boon Teck has been teaching primary Math in Singapore International School (SISHK) since 2007. He enjoys teaching Math especially at the lower primary level. He thinks Math is important as many of the concepts and skills taught are useful and effective in solving real life problems. Biography: Ornela is currently teaching Primary Mathematics at Singapore International School of Hong Kong. 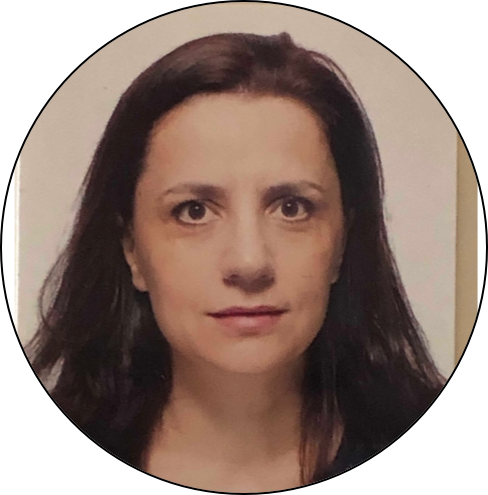 She graduated with a Master’s Degree in Mathematics and Education and has 17 years of experience teaching Mathematics for Primary and Secondary level in different countries such as France, Albania and Hong Kong. She loves to share her knowledge of Mathematics with children in a simple approach relating as much as possible to the academic concepts, everyday life and common sense. Biography: Ming-Hsien received the Master degree from Institute of Photonics Technologies, National Tsing Hua University, and the Bachelor degree in Physics from National Tsing Hua University. He is currently teaching Math for high school students. 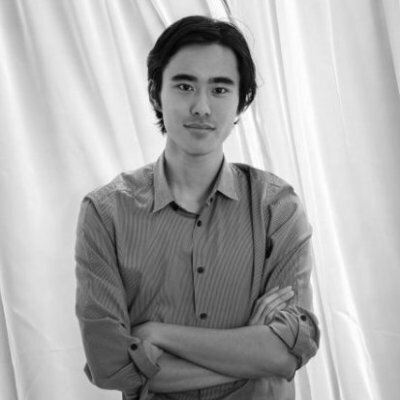 He also works at Nine-Nine Cultural and Educational Foundation to develop the JRMF in Taiwan. Biography: Jerry received his Bachelor’s degree in Mathematics from Princeton in 2010. He is now a trader at Jane Street Capital. 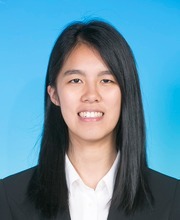 Biography: Chung Chan received the B.Sc., M.Eng. and Ph.D. from the EECS Department at MIT in 2004, 2005 and 2010 respectively. 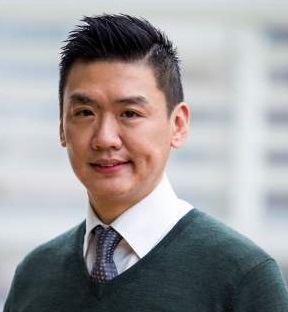 He is currently an Assistant Professor at department of Computer Science, City University of Hong Kong. 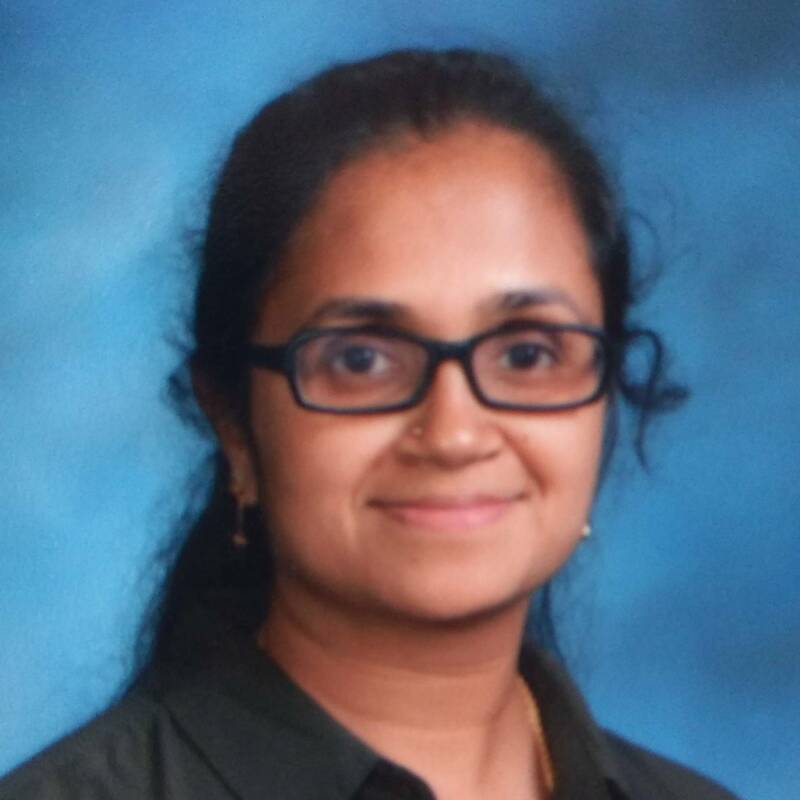 Biography: Ramya is completing her PGDE programme in secondary mathematics from HKU (expected to graduate in June 2019), and she has finished her teaching practicum in Korean International School Hong Kong. 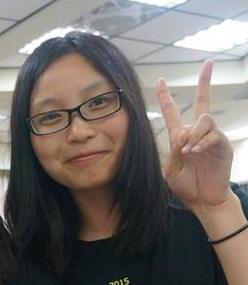 Biography: Jenny is an experienced math teacher from Shanghai World Foreign Language Academy (WFLA). 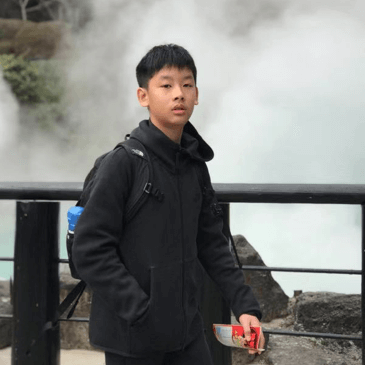 Biography: Zimo is a 12-year-old student from the Shanghai World Foreign Language Academy (WFLA). He enjoys solving math problems as well as playing basketball and the violin. Biography: Yuqing is an outgoing and optimistic girl from the Shanghai World Foreign Language Academy (WFLA). She enjoys solving mathematics questions, especially the algebraic ones. 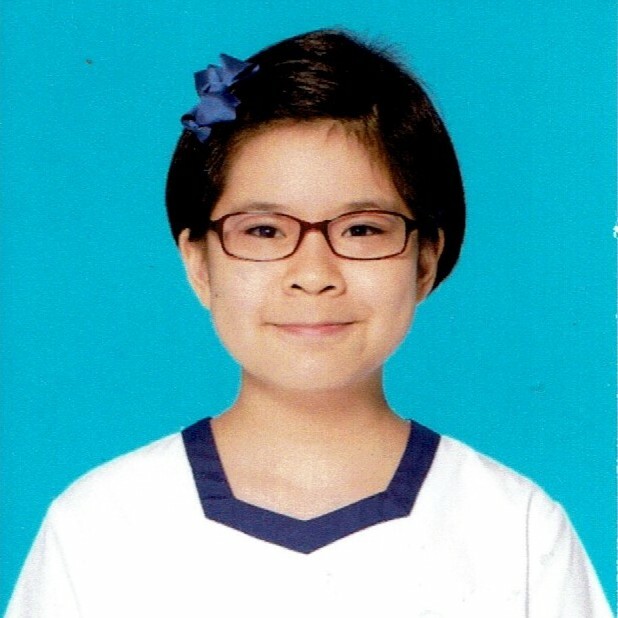 Biography: Annette Ma, age 13, is currently in Form 2 (S2 or 8th grade) at the Diocesan Girls&apos; School (DGS) in Hong Kong. 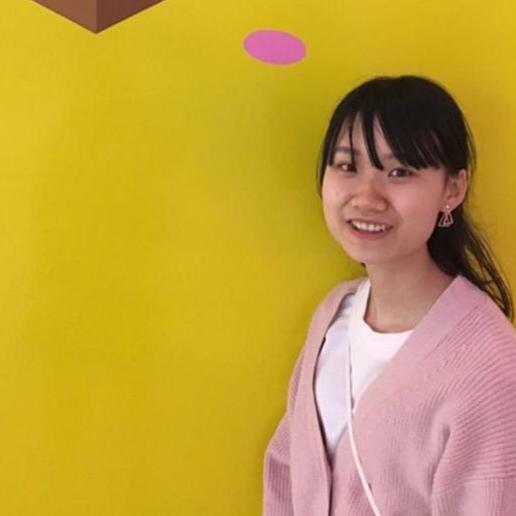 She has been a Student Member of the Hong Kong Academy for Gifted Education (HKAGE) since 2016. Biography: Alicia is a 13-year-old student from Singapore International School (HK). In addition to solving math problems, she enjoys reading and playing netball and volleyball. Biography: Pei Duo received the Master and Bachelor degrees in Applied Mathematics from National Chiao Tung University. Pei Duo is a PhD student at the department of Computer Science at City University of Hong Kong. Biography: Bella Ching is a final year undergraduate student majoring in Computer Science at City University of Hong Kong. 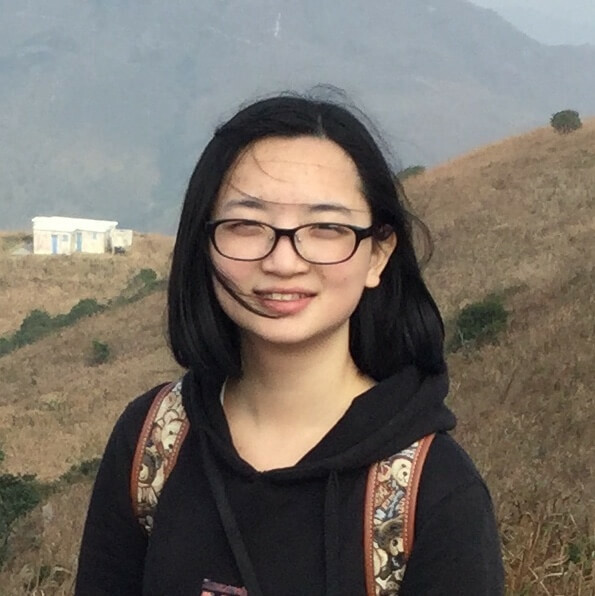 Biography: Lu Lin graduated from City University of Hong Kong in 2018 with major in computing mathematics and minor in computing. She is working as a software engineer for the Algebra Game project. Biography: Luyu Cen graduated from the math department in City University of Hong Kong. She is now a Ph.D. student at Hong Kong University of Science and Technology. 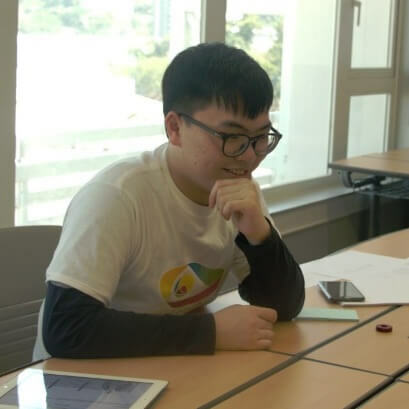 Biography: Ching Nam is a final year undergraduate student majoring in Computer Science at City University of Hong Kong. 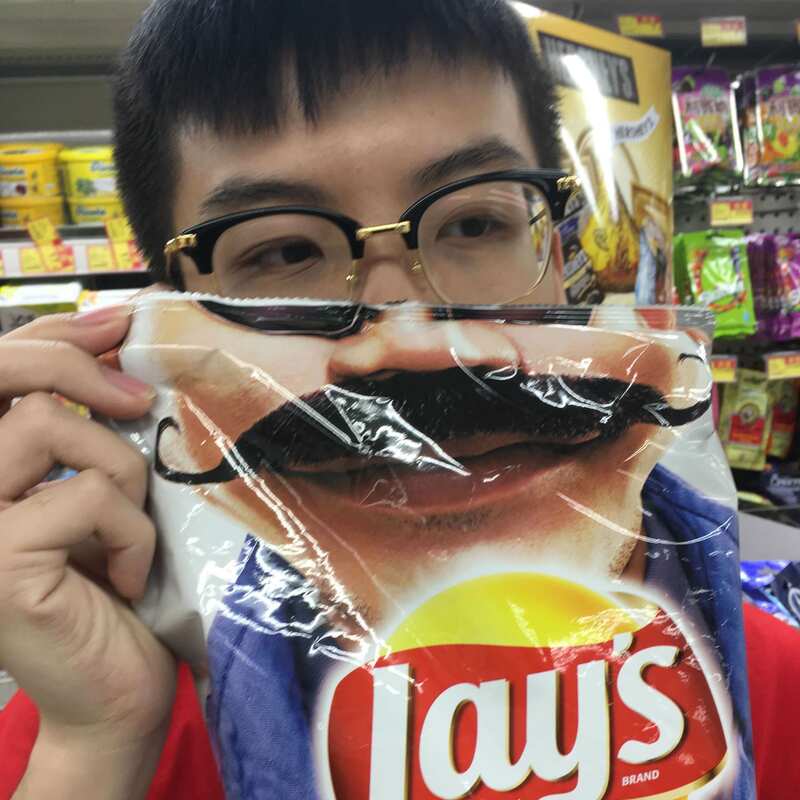 Biography: Man Fai is a final year undergraduate student majoring in Computer Science at City University of Hong Kong. 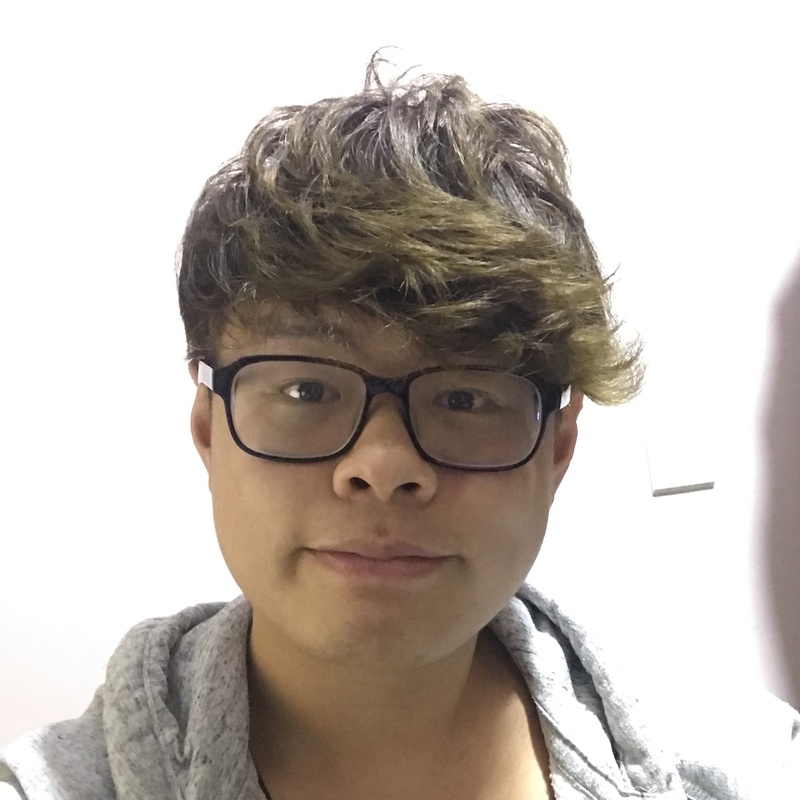 Biography: Quintus is an undergraduate Computer Science student at City University of Hong Kong. 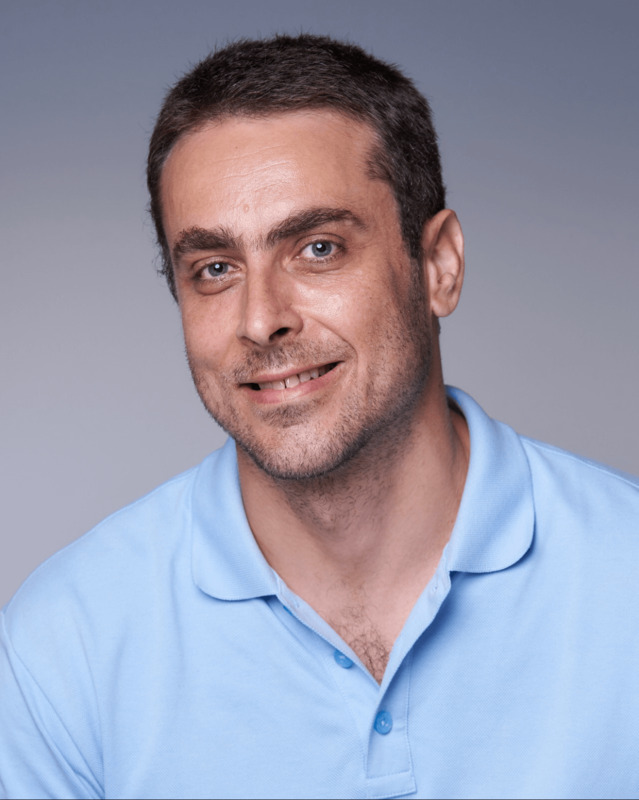 Biography: Dr. Lefteris Ntaflos holds a MEng in EE and CS from the University of Patras, Greece and a PhD in CS from the Hong Kong University of Science and Technology. His work includes graph theory and its applications in geo-social networks. 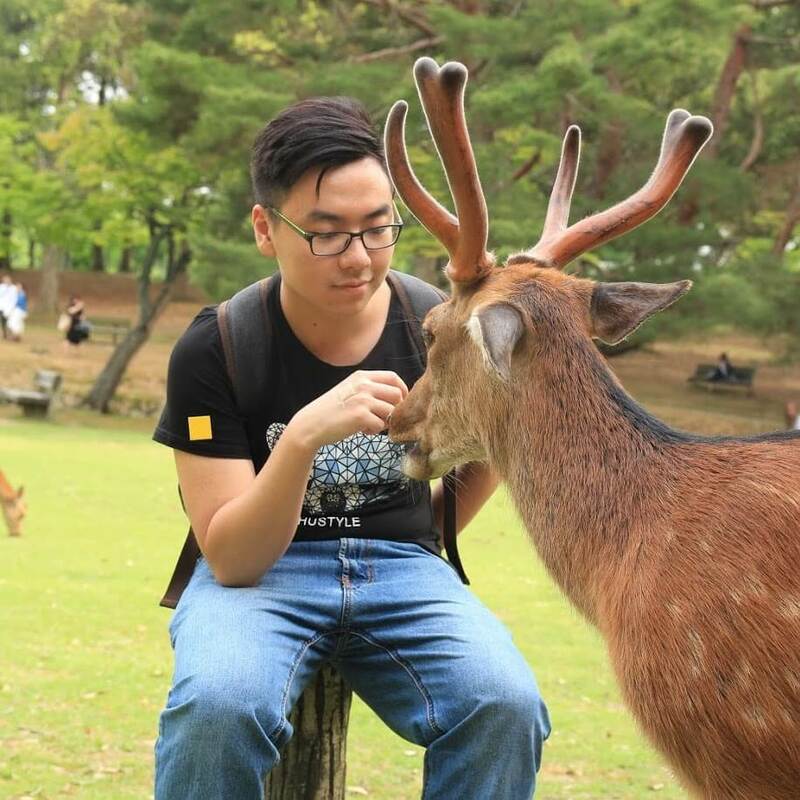 He has been the lead organizer of hackUST, the largest student organized Hackathon in Asia. 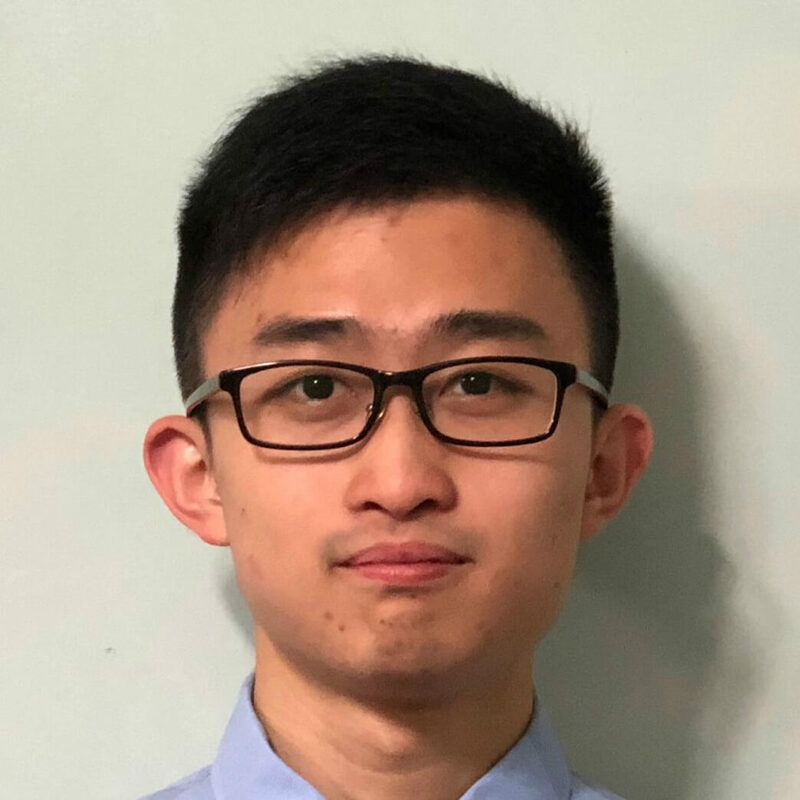 Biography: Kelly Yiu is a third-year undergraduate student majoring in Civil Engineering and General Business Management at the Hong Kong University of Science and Technology. 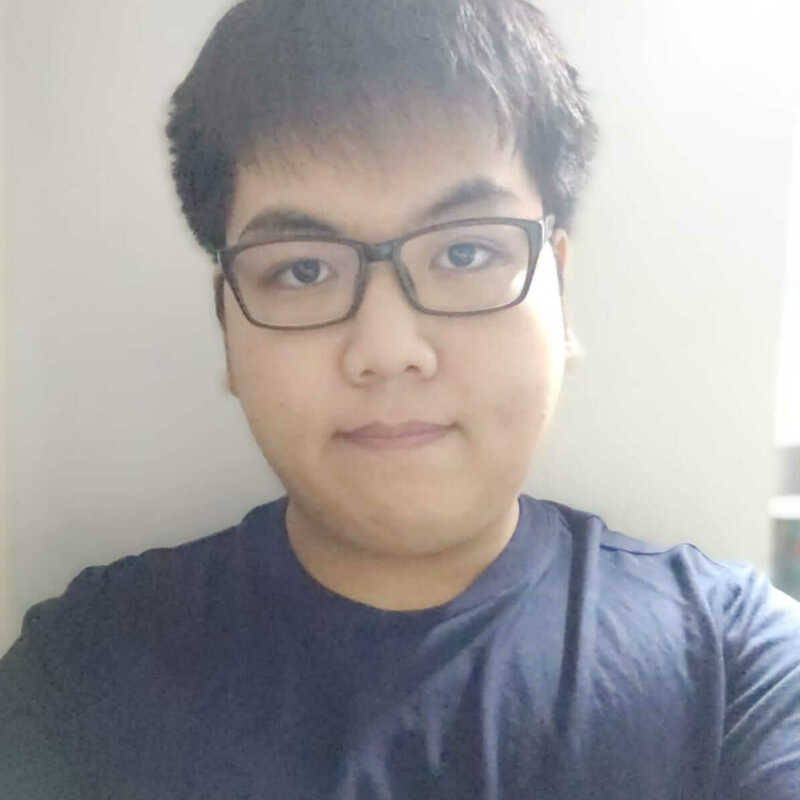 Biography: Zhi Hao is an undergraduate Computer Science student at City University of Hong Kong. 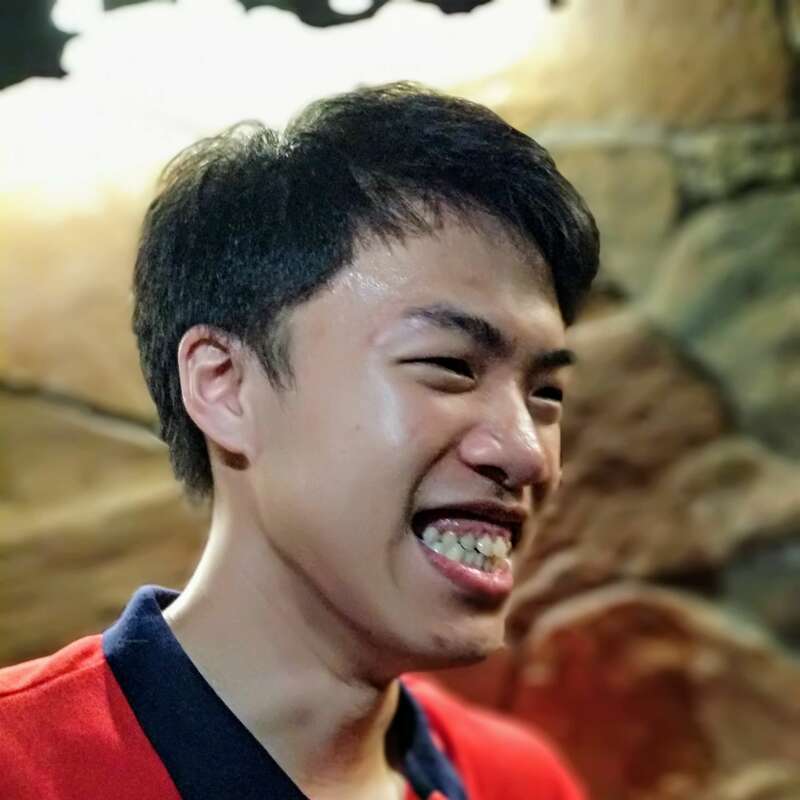 Biography: Dennis Yu is a final year undergraduate student majoring in Computer Science at City University of Hong Kong. 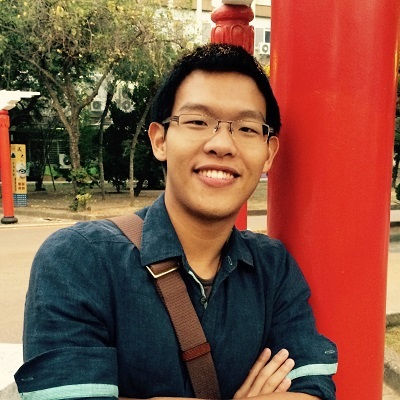 Biography: Raiman Chong is a final year undergraduate student majoring in Computer Science at City University of Hong Kong. Biography: Jack Wu is a final year undergraduate student majoring in Computer Science at City University of Hong Kong. 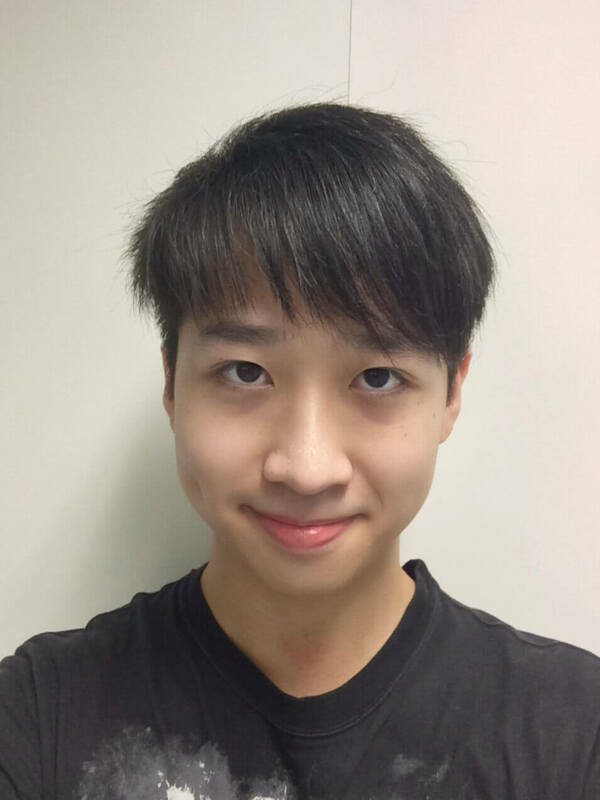 Biography: Arca Lau is a final year undergraduate student majoring in Computer Science at City University of Hong Kong. 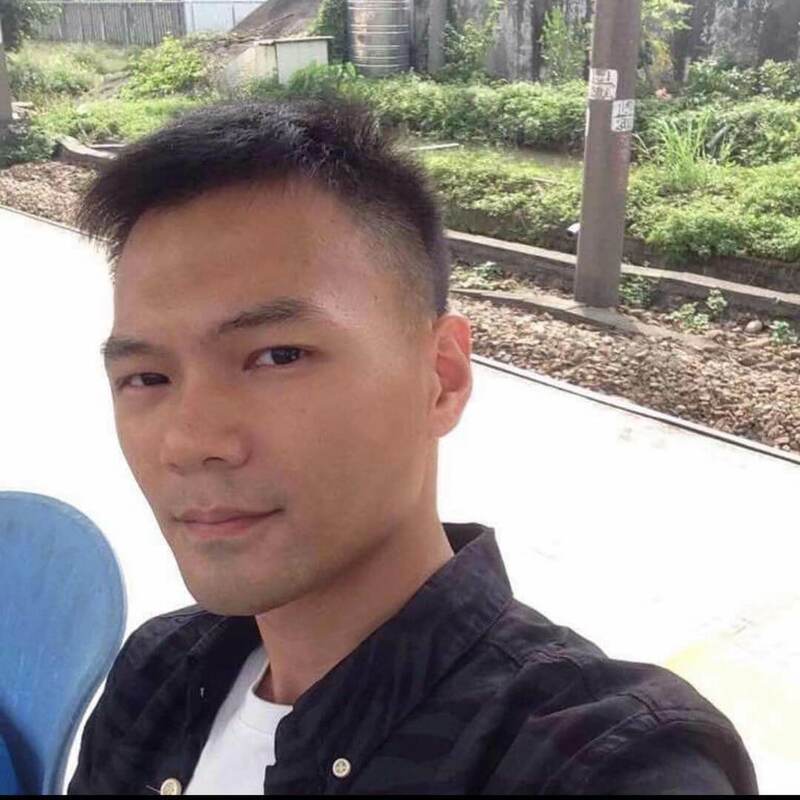 Biography: Alex received his Bachelor’s degree in Applied Physics from City University of Hong Kong, and he is now a PhD student in the Department of Computer Science, CityU.